Do you crave more time together as a family? Do you wish that your family read more books? Here are nine creative family literacy activities to increase your family reading time! 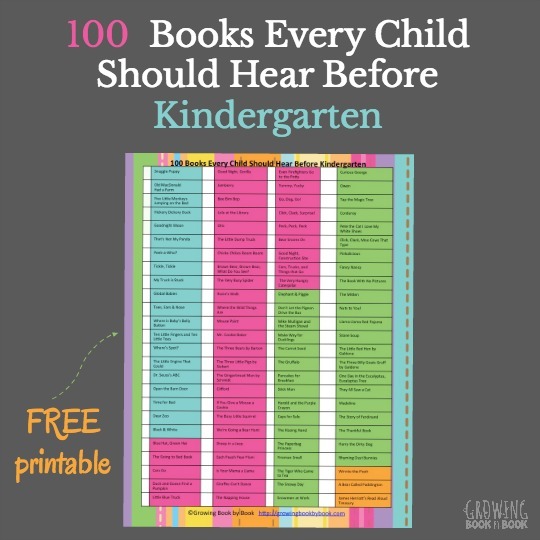 Running errands or traveling to and from school can be a fun time to listen to your favorite audio book. Check out great picks from the library or use a service such as Audible. Family Dinner Book Club is one of my favorite family literacy activities. Each month, we read a book together and create a themed dinner to compliment the book. During dinner talk about the story. On Growing Book by Book, we share a book, menu, table crafts, conversation starters and a family service project for your family to try. We even have a Family Dinner Book Club Facebook page to share other family dinner ideas with participants. Make reading a book or a chapter in a book a family ritual each night before bed. We let the kids pick 3 books each to have us read. If my husband and I are super tired, we will split up and each take a child and their books to read in their rooms. What Do We Do All Day? shares how to increase language skills and build vocabulary during breakfast, lunch or dinner with an easy to do vocabulary jar. Stick it on the table and you are ready to engage with your kids during meals. Another idea for the dinner table is to print and cut these conversation starters. Place them in a bowl on the table and each night pull one to discuss. We have 365 topics waiting for you! Many families enjoy a weekly or monthly family game night. 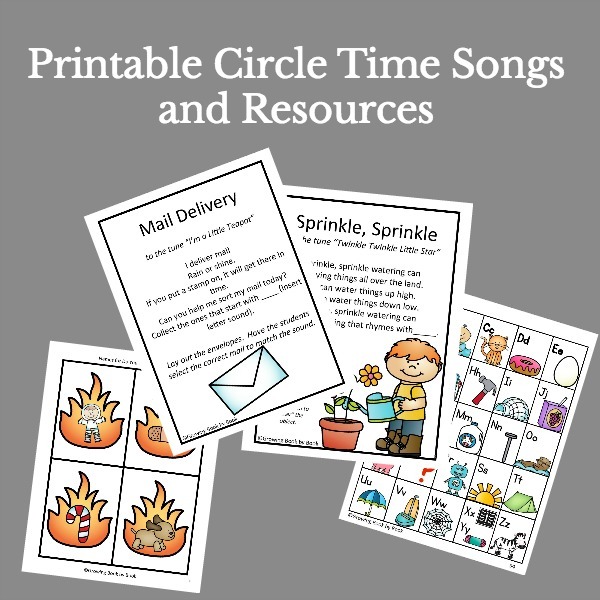 Did you know that there are lots of games that require you to read or build literacy skills? Try Apples to Apples Jr. or Bananagrams. Or try a homemade game such as our Build a Letter. 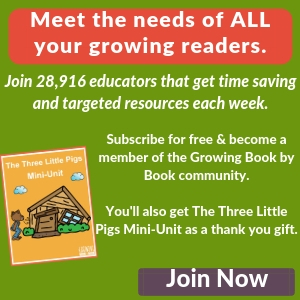 Connect with family members who live far away and include them in your reading fun. Skype, Face Time and Google Hangouts are all internet resources to reach families so that you can see and hear each other read and talk about stories. Do you have a weekly family movie night? Watch a movie based on a book. BUT, before you watch the movie commit to reading the book together FIRST. Here are some book and movie combos. Visit the library together. Everyone in the family checks out books. This shows that reading is valued in your family and that it brings pleasure. Tuesday is our library day. When you return home, have a book hour when everyone drops everything and reads. You might even try our library adventure challenge. Spending time reading together is a wonderful way to bond as a family and build literacy skills! bEDTIME READING IS MY FAVORITE FAMILY RITUAL! i READ BOOKS OUT LOUD TO MY KIDS EVEN IF THE OLDEST IS ALREADY ALMOST 13YRS OLD. What great ideas! I especially love the Family Dinner Book Club! Sounds like a wonderful memory-making activity. 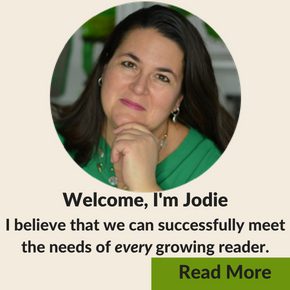 I love these ideas Jodie! My boys love when we read to them. The idea of a family dinner book club is great! Thanks so much Jennie. Family Dinner Book Club is one of my favorites.